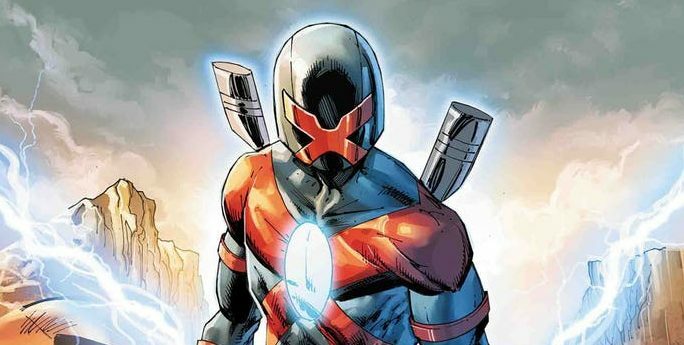 Marvel Comics Universe & Major X #2 Spoilers: The World Of The Uncanny X-Men & X-Force Expands In The Future & Present?! 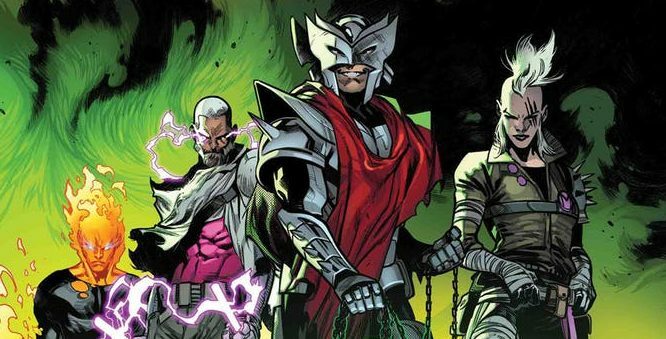 Marvel Comics Universe & Major X #2 Spoilers: The Uncanny X-Men / X-Force Event Of The Year Continues With More Revelations & Intrigue! Preview! 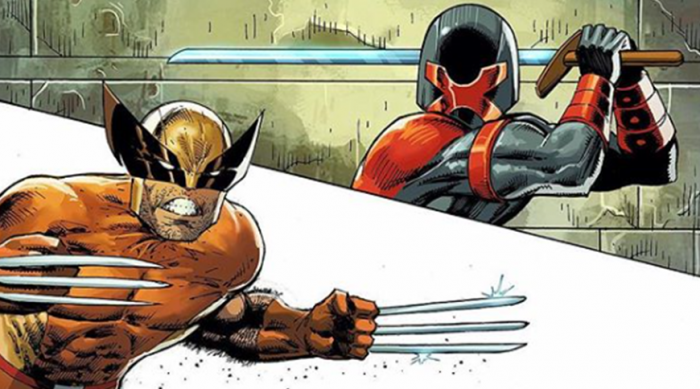 Marvel Comics Universe & Major X #1 Spoilers & Review: Deadpool, Cable, Wolverine, X-Force & Dreadpool?! 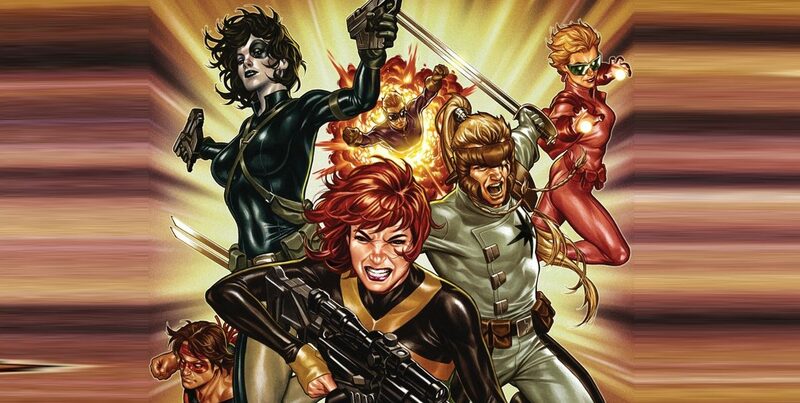 The Gang’s All Here For The Latest X-Men Event Series! 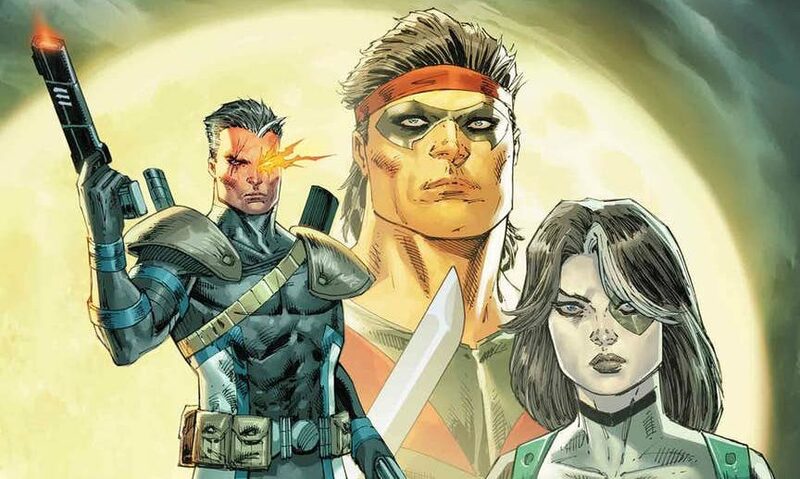 Marvel Comics Universe & Major X #1 Spoilers: Marvel’s Next Big Uncanny X-Men & X-Force Event Begins With Rob Liefeld & Classic Cable’s Return, But Where Is Kid Cable?! Preview! 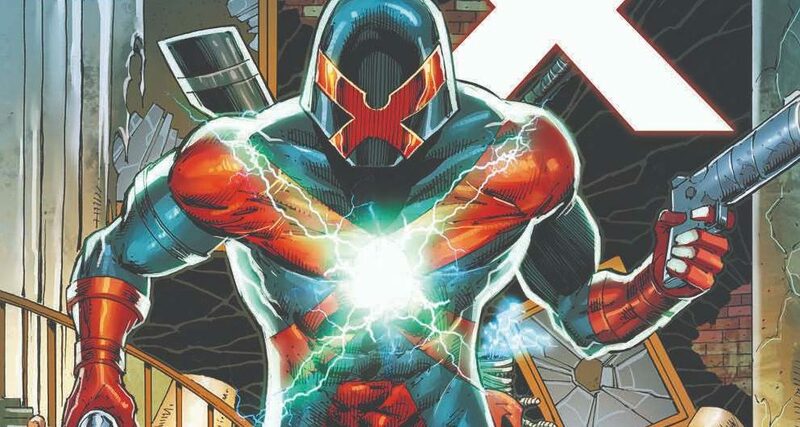 Marvel Comics Universe & Major X #1 Spoilers: Marvel’s Newest Uncanny X-Men Hero Or Villain Created By Rob Liefeld Unmasked?! 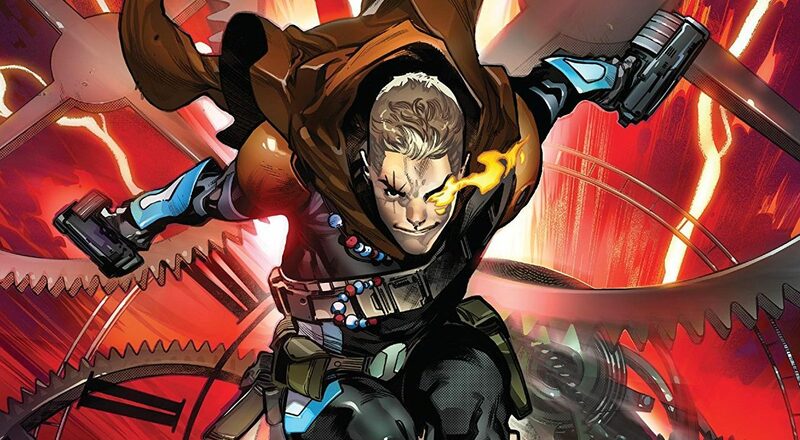 Marvel Comics Universe & X-Force #5 Spoilers: The Secret Origin Of Kid Cable! Extermination / Uncanny X-Men Disassembled Prelude! C2E2 2019, Marvel Comics Universe & July 2019 Solicitations Spoilers: Uncanny X-Men, X-Force Past, Present & Future Collide In House Of X & Powers Of X?! 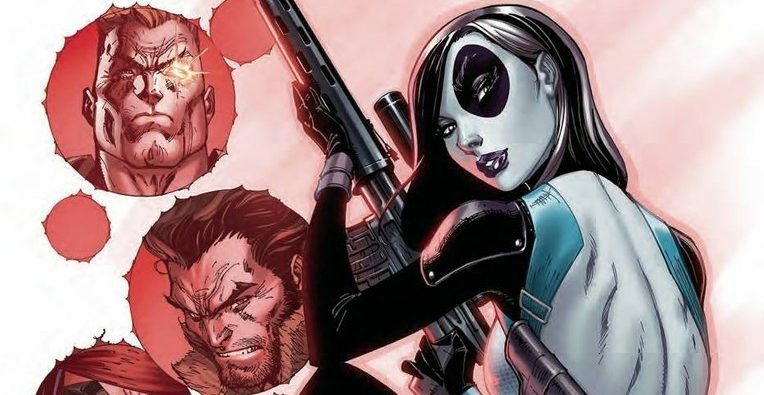 Marvel Comics Universe & June 2019 Solicitations Spoilers: Guess Who Else Is Back In X-Force?! Marvel Comics Universe & Major X Spoilers: Deadpool Dreadpool Arrives, But Is He Friend Or Foe Or Frenemy? 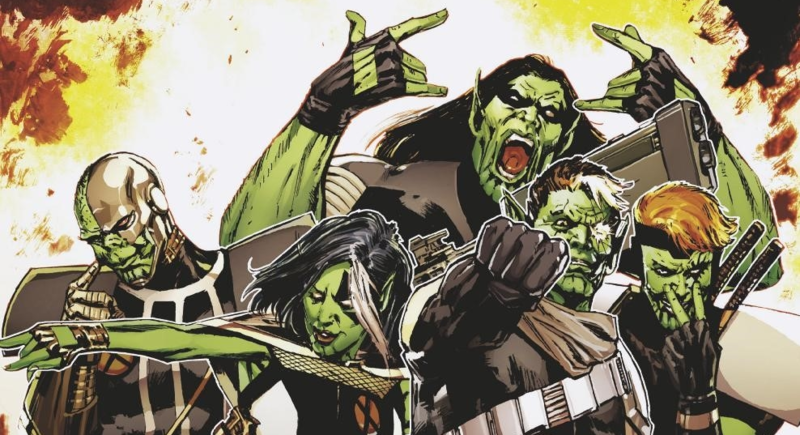 Marvel Comics Universe & X-Force #3 Spoilers: What On Earth Is Kid Cable Up To As Things Go From Bad To Worse With Deathlok In The Middle?! Preview! 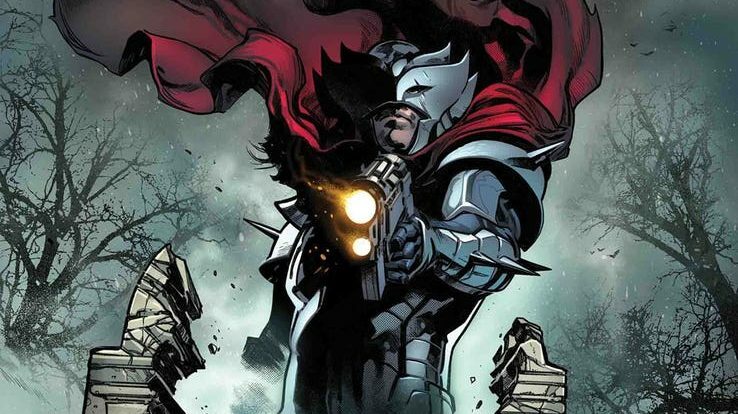 Marvel Comics Universe & May 2019 Solicitations Spoilers: X-Force Features Old Cable Clone Stryfe Vs. Kid Cable! 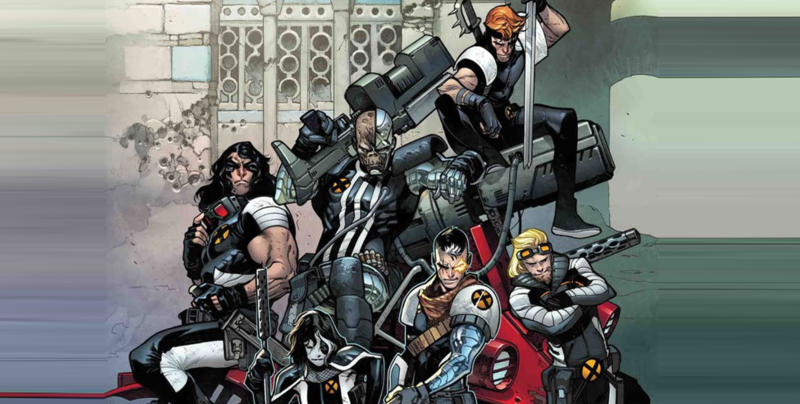 Marvel Comics Universe & X-Force #1 Spoilers & Review: Kid Cable, Deathlok & X-Force’s Dangerous Post Extermination New Status Quo! 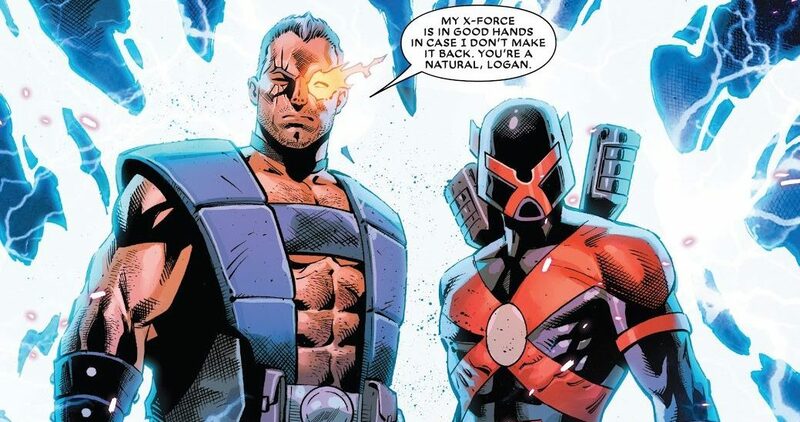 Marvel Comics Universe & X-Force #1 Spoilers: Spinning From Extermination & Parallel To Uncanny X-Men Disassembled Kid Cable Pulls Together X-Force! 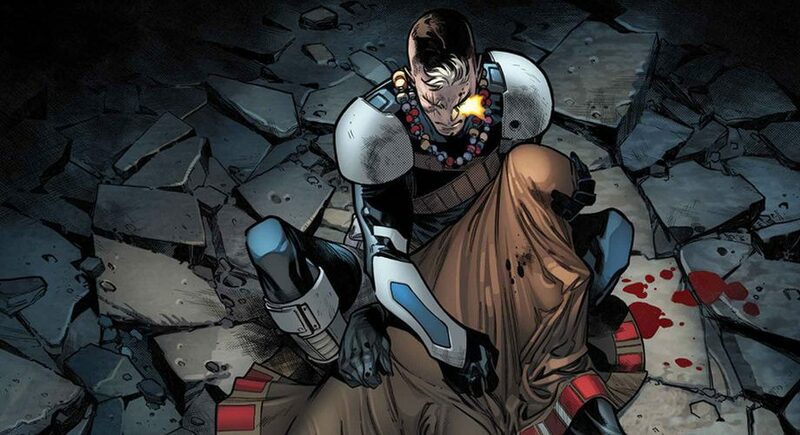 Marvel Comics Universe & Extermination #4 Spoilers: Why Did Young Cable Kill Older Cable & The Secrets Of Marvel’s Future & Past As Uncanny X-Men Disassembled Looms? Marvel Comics Universe & January 2019 Solicitations Spoilers: X-Men Extermination’s Young Cable Buries Hatchet With X-Force Who Are All Wanted For Murder?! 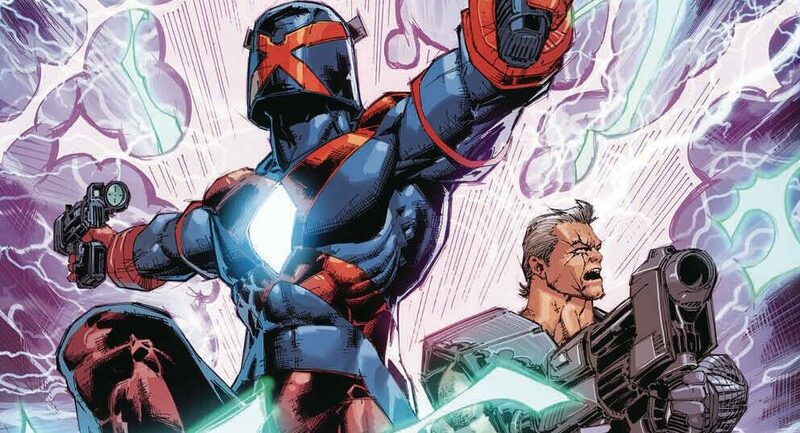 Marvel Comics Universe & December 2018 Solicitations Spoilers: Rob Liefeld OK With Marvel Killing Cable In X-Men Extermination! 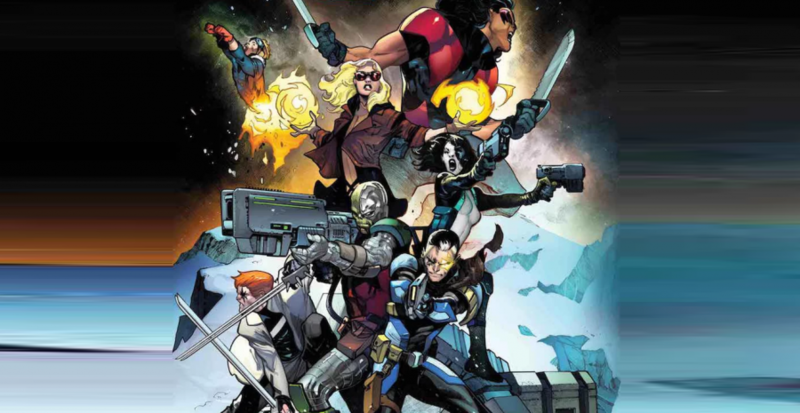 Provides Variant Cover For X-Force #1! 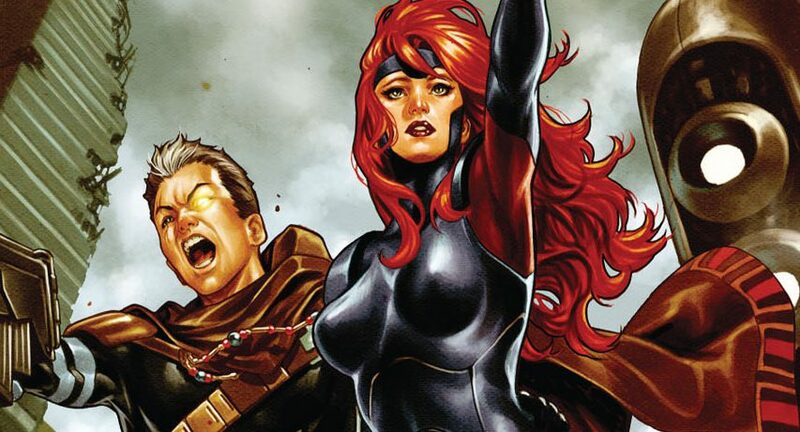 Marvel Comics Universe & December 2018 Solicitations Spoilers: X-Men Extermination Delivers New X-Force “Revenge” Series, But Is Kid Cable Really Foe Or Friend? Plus… Deathlok? Cable is dead. Long live Cable?